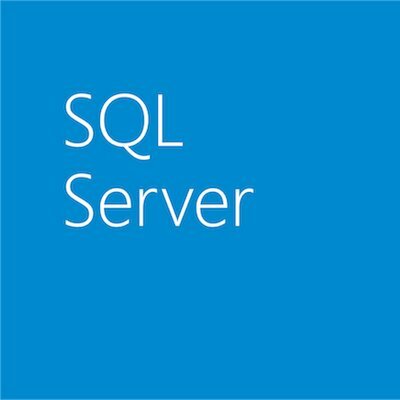 In June, we’ve announced the general availability of SQL Server 2016, the world’s fastest and most price-performant intelligence database for HTAP (Hybrid Transactional and Analytical Processing) with updateable, in-memory columnstores and advanced analytics through deep integration with R Services. As we officially move into the data-driven intelligence era, we continue to bring new capabilities to more applications, environments and users than ever before. Today, we’re making several announcements to bring even more value to our customers. Azure Analysis Services (Azure AS) – Based on the proven analytics engine in SQL Server Analysis Services, Azure AS is an enterprise grade OLAP engine and BI modeling platform, offered as a fully managed platform-as-a-service (PaaS). 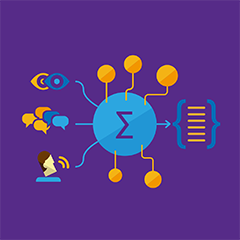 Azure AS enables developers and BI professionals to create BI Semantic Models that can power highly interactive and rich analytical experiences in BI tools such as Power BI and Excel. Azure AS can consume data from a variety of sources residing in the cloud or on-premises (SQL Server, Azure SQL DB, Azure SQL DW, Oracle, Teradata to name a few) and surface the data in any major BI tool. You can provision an Azure AS instance in seconds, pause it, scale it up or down (planned during preview), based on your business needs. Azure AS enables business intelligence at the speed of thought! For more details, see the Azure blog. Accelerated data warehouse projects with pre-tested hardware and SQL Server configurations. optimizing it for a data warehouse workload. Improved ROI by optimizing software assets. Reduced planning and setup costs by leveraging certified reference architecture configurations. Predictable performance by properly configuring and tuning the system. Today, I am also happy to announce that we are releasing the Data Migration Assistant (DMA) v2.0. DMA delivers scenarios that reduce the effort to upgrade to latest SQL Server 2016 from legacy SQL Servers by detecting compatibility issues that can impact database functionality after an upgrade. It recommends performance and reliability improvements for your target environment and then migrates the entire SQL Server database. Furthermore, DMA provides seamless assessments and migrations to SQL Azure VM. DMA assessments discover the breaking changes, behavioral changes and depreciated features that can affect your upgrades. DMA also discovers the new features in the target SQL Server platform that your applications can benefit from after an upgrade. DMA is the only tool providing comprehensive data platform movement capabilities, assisting DBAs with more than just schema and data migrations. DMA V1.0 was released on August 26, 2016 for general availability. Since then, DMA has been downloaded more than 2,000 times world-wide assessing more than 25,000 (37K Cores) databases with over 1,000 unique users. Another tool that we are bringing to the market today is Database Experimentation Assistant (DEA). It’s a new A/B testing solution for SQL Server upgrades. It enables customers to conduct experiments on database workloads across two versions of SQL Server. Customers who are upgrading from older SQL Server versions (starting 2005 and above) to any new version of the SQL Server will be able to use key performance insights, captured using a real world workload to help build confidence about upgrade among database administrators, IT management and application owners by minimizing upgrade risks. This enables truly risk-free migrations. 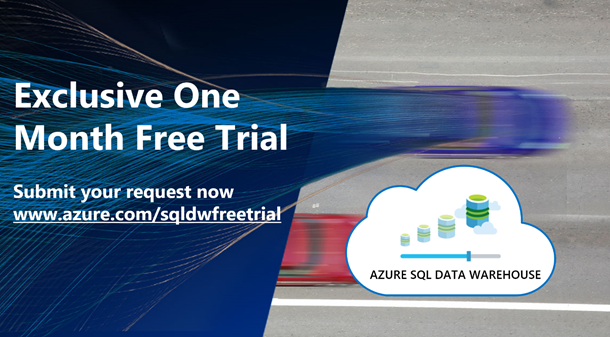 I am particularly excited about announcing the exclusive Azure SQL Data Warehouse free trial. 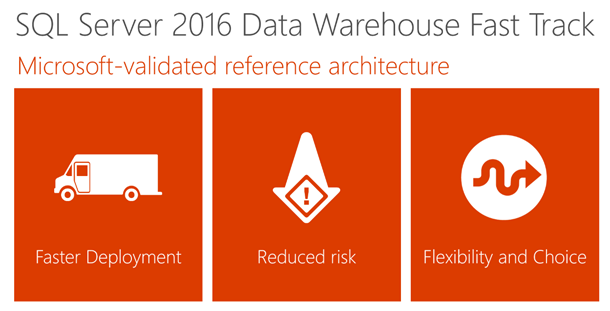 Starting today, customers can request a one-month free trial for Azure SQL Data Warehouse. You can bring your data in and try out the capabilities of SQL Data Warehouse and complete POCs. This is a limited time offer, so submit your request now here. For PASS attendees (please watch my keynote) we have a special referral code that you can use while requesting the free trial. 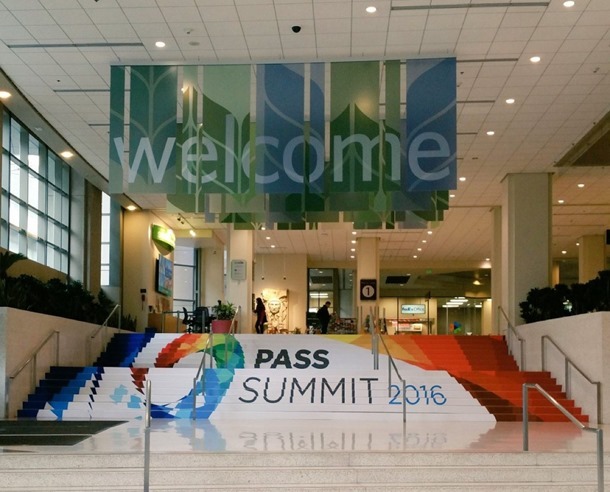 The SQL Data Warehouse team at PASS can also help you set up your free trial while you are there, you can find them at the Microsoft booth. Starting today, we are announcing the availability of a beta for Microsoft Cognitive Toolkit (formerly CNTK), a free, easy-to-use, open-source, commercial-grade toolkit that trains deep learning algorithms to learn like the human brain. The Cognitive Toolkit enables developers and data scientists to reliably train faster than other available toolkits on massive datasets across several processors, including CPUs, GPUs and FPGAs, as well as multiple machines. Upgrades include more programming flexibility, advanced learning methods like reinforcement learning and extended API support for training and inference from Python, C++ and BrainScript so developers can use popular languages and network. Cognitive Toolkit is available under an open-source license to the public, and it is one of the most popular deep learning projects on GitHub. It is used to develop commercial grade AI in popular Microsoft products like Skype, Cortana, Xbox and Bing. Developers and researchers can start training with the Microsoft Cognitive Toolkit for free by visiting https://aka.ms/cognitivetoolkit. Learn more about these announcements from my keynote tomorrow morning at PASS Summit 2016 at Washington Convention Center or via live-stream.